Nexius is the leader in delivering end-to-end wireless services and software solutions to the telecoms industry worldwide. 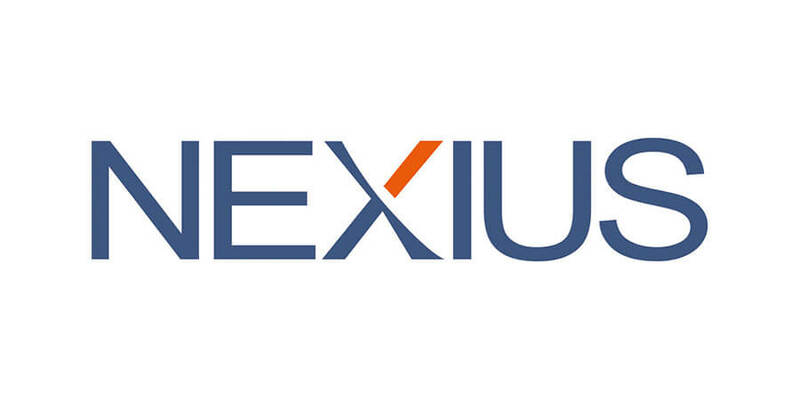 With over thousand dedicated professionals, Nexius has implemented innovative networks, software and strategic solutions for some of the largest companies in the world. Whether you want to implement virtualization, migrate to software defined network or the next wireless generation, develop an analytics solution to better understand your business, integrate large systems in your operational center, or create a strategy for important growth areas, Nexius' experienced professionals can assist you every step of the way. Nexius is comprised of four core practice areas, each bringing a specific expertise and a portfolio of solutions to our clients. Accelerate our Customers' Wireless and Business Transformation through Innovation in Network Delivery and Data Insight.